The QALO Step Edge Q2X™ Silicone Rings were intricately designed for flexibility and style. 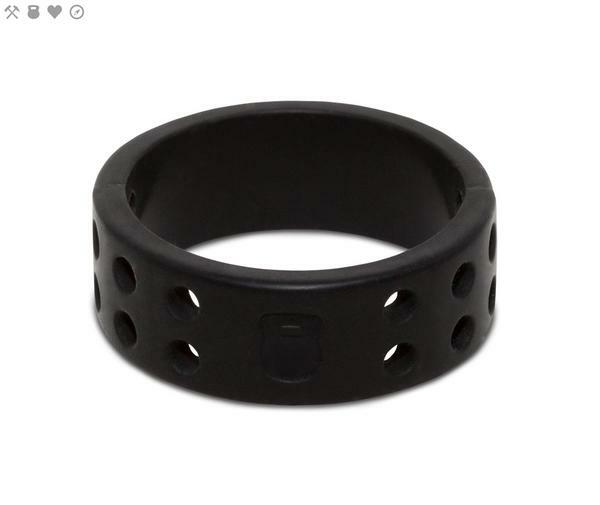 The ring features a flat silhouette for added comfort and functionality, and step edge design for an elevated look. 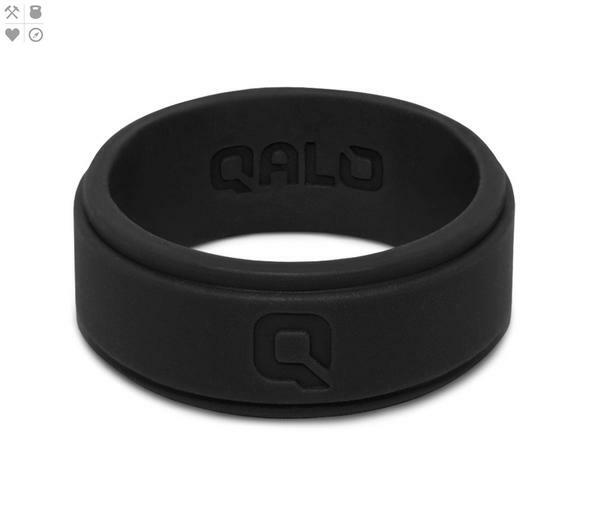 Qalo’s exclusive Q2X™ Silicone material, which will ensure your ring stands up to the toughest environments. From the gym or the office, the court or the bar and everywhere in between, this ring fits your life. 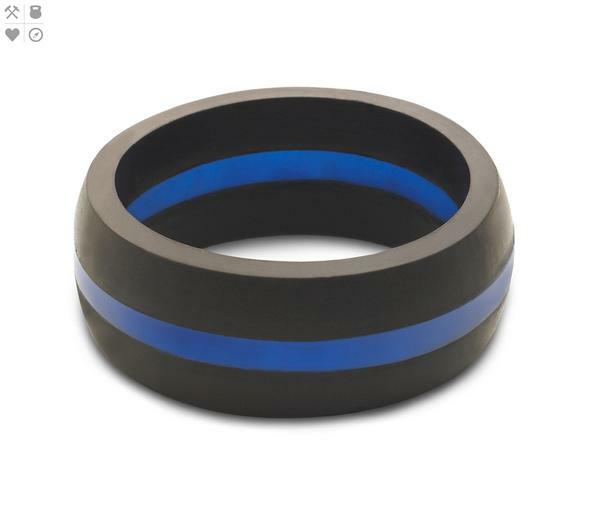 The Black QALO Step Edge Q2X™ Silicone Rings were intricately designed for flexibility and style. The ring features a flat silhouette for added comfort and functionality, and step edge design for an elevated look. 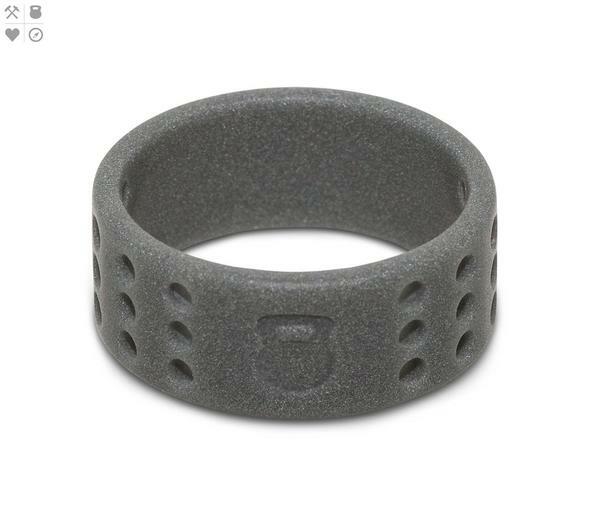 Qalo’s exclusive Q2X™ Silicone material, which will ensure your ring stands up to the toughest environments. From the gym or the office, the court or the bar and everywhere in between, this ring fits your life. Qalo’s mission is to inspire a movement that embraces and shares the power of commitment. 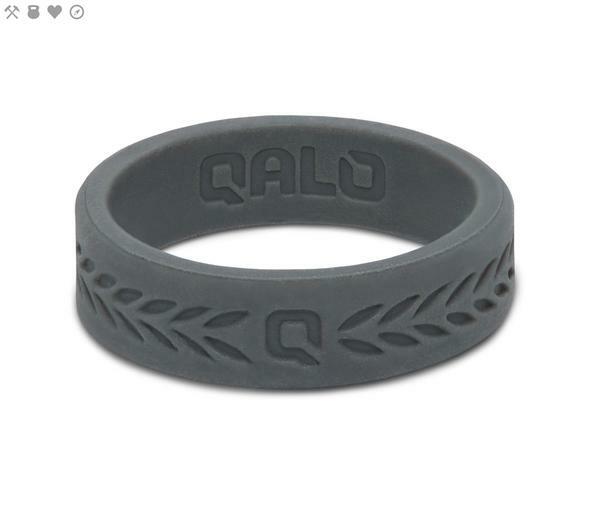 This movement is represented by the Qalo “Q” stamped on the outside of this ring. It’s about bringing together a community of people who are passionate and most of all committed to every aspect of their life – families, spouses, jobs and hobbies – and those people sharing this commitment with others.